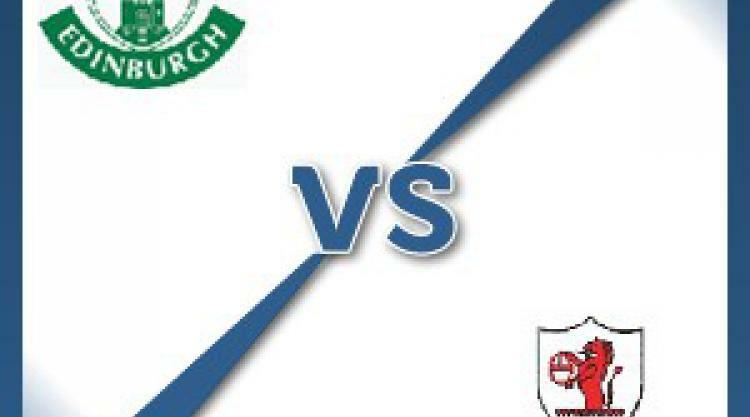 Hibernian V Raith - view commentary, squad, and statistics of the game live. Hibernian full-back Keith Watson could make his debut for the club in the Scottish Championship clash with Raith Rovers after signing on loan from Dundee United. Former Hamilton goalkeeper Tomas Cerny also comes into the squad after joining the club. Striker Franck Djedje (hamstring), David Gray (groin), Farid El Alagui (Achilles) and Dominique Malonga (international duty) remain unavailable but will all be back soon. Head coach Alan Stubbs told Hibs TV: "They will definitely be a threat. They are on a good run of form so will be coming to Easter Road full of confidence and wanting to cause an upset. "But if we play to the standards we are capable, we know we are going to be a difficult team for anyone to play against." Raith will be without former Hearts favourite Callum Elliot after the striker picked up a leg knock against Alloa last weekend. A three-game winning run was ended in the goalless draw but manager Grant Murray is positive ahead of facing the in-form Edinburgh men. Murray said: "Last weekend was frustrating as we did not show the creativity we had shown in the previous games, however 10 points from 12 is a great return in this league. "We did well at Hibs earlier in the season in a 1-1 draw but I recognise that they have improved since then so this will be a tough test."